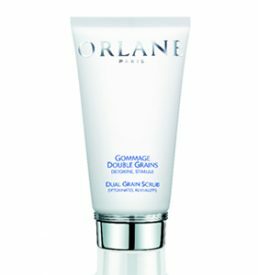 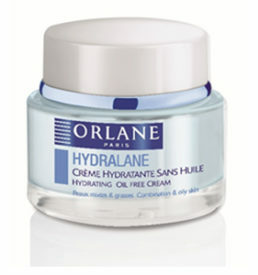 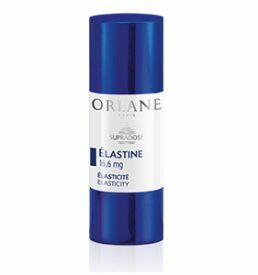 The House of Orlane has been creating legendary cosmetic care since 1947. 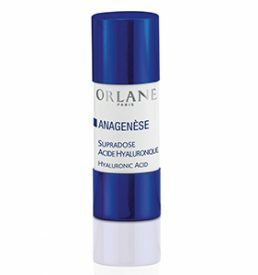 Valuable skin care with extraordinary textures contain the most recent and innovative discoveries in anti-aging cosmetics. 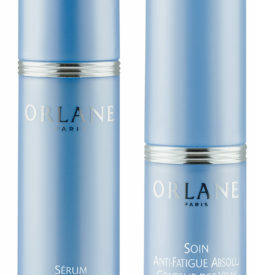 Ever since the firm’s creation, thanks to the expertise of its research laboratories near Orleans, it has been producing the skin care formulas based on a truly scientific approach to beauty, one that perfectly matches the reputation of the French manufacturing label. 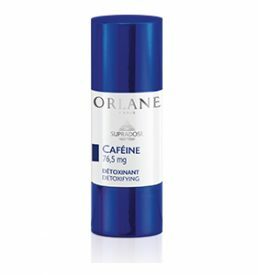 Orlane has developed a genuine care philosophy and an unequalled anti-ageing complex, known as B21 Bio-Energic complex that makes it possible to launch the key mechanisms for youthful skin. Combined with unique know-how through the Institute, this philosophy expresses the quintessence of total expertise dedicated entirely to beauty. 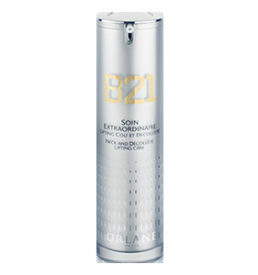 It is the very synonym of excellence for the most demanding women. 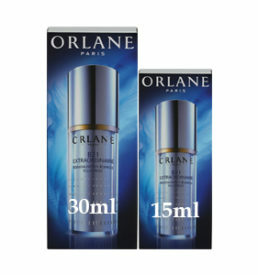 Orlane is transmitted like a secret for its initiates, a vision of beauty that can cheat time.